HMD Global may not be a shining example of how to cooperate with the Android developer community, but they at least seem to be committed to software updates. Nokia devices have been receiving a lot of Android Pie updates lately. The Nokia 6.1 recently received Android Pie and now the Nokia 7.1 is joining the ranks. The Nokia 7.1 was announced in October as part of the Android One program. It’s available in the U.S. among other places. The device has a Snapdragon 636 SoC, 3/4GB of RAM, 32/64GB of storage, 5.8-inch display, dual rear cameras, and more. It’s a nice Android One device, but it launched with Android 8.1 Oreo. Thankfully, Android Pie is already available. 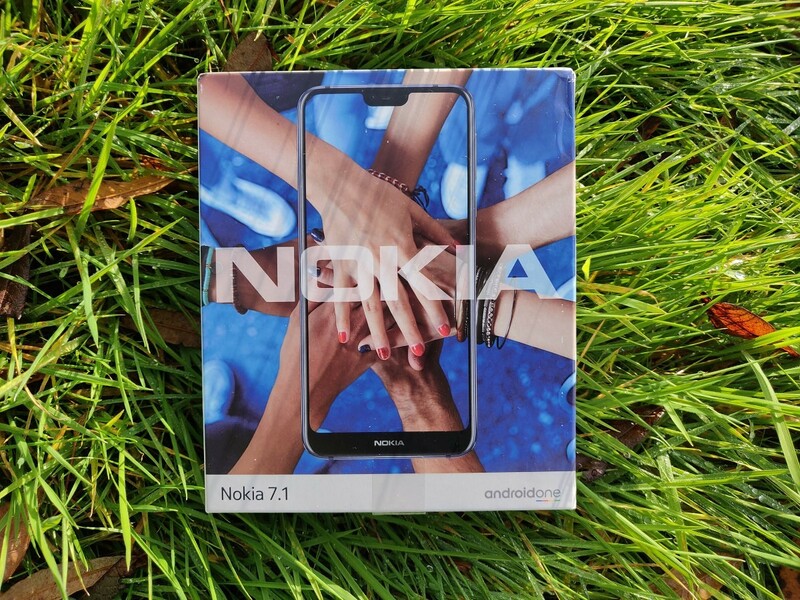 Chief Product Officer at HMD Global, Juho Sarvikas, announced on Twitter that Android Pie is rolling out for the Nokia 7.1. The update brings the usual array of Pie goodies, such as Adaptive Battery, App Actions, Slices, Adaptive Brightness, and so much more. Since this is an Android One device, Nokia keeps the software pretty clean. This is also how Nokia devices are able to receive Pie before many others. Juho notes that this is a phased rollout, so it will not be available on all devices at the start. You may have to wait a while for the OTA. However, if you don’t want to wait, you can download the OTA manually with the link below. Big thanks to XDA Recognized Developer yshalsager for the link!